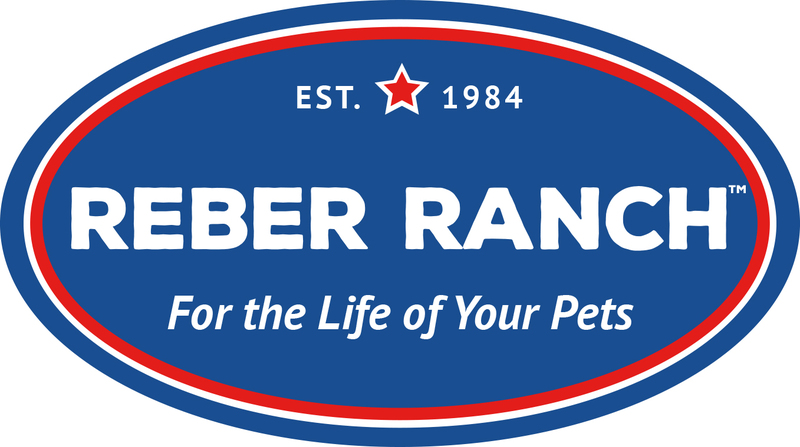 It's the event that kids and dogs look forward to all year long - the Reber Ranch Easter Eggstravaganza! Join us on April 13 at 10 AM! We will have separate Easter Egg Hunts for different age groups and a separate Egg Hunt for dogs. All of our dog eggs will be filled with Nulo Freeze Dried Treats! The first egg hunt will start promptly at 10 AM. Everyone who wishes to participate must register in advance and check in by 9:45 AM on the day of the event. We will also have photos with the Easter Bunny courtesy of Love Life Family Photography from 10 AM - 2 PM in the store. There will also be a special coupon on top of our coupon book if you attend the hunt!